In this weeks Release 5.74 we are publishing some long awaited features for metasfresh. There is the new Inbound Mail Functionality, that allows to connect metasfresh to a Mail account and receive eMails in the Application as Requests. Further there is a new Feature that allows to clone window configurations. This allows to quickly clone and adjust existing windows to company individual windows via Application Dictionary. 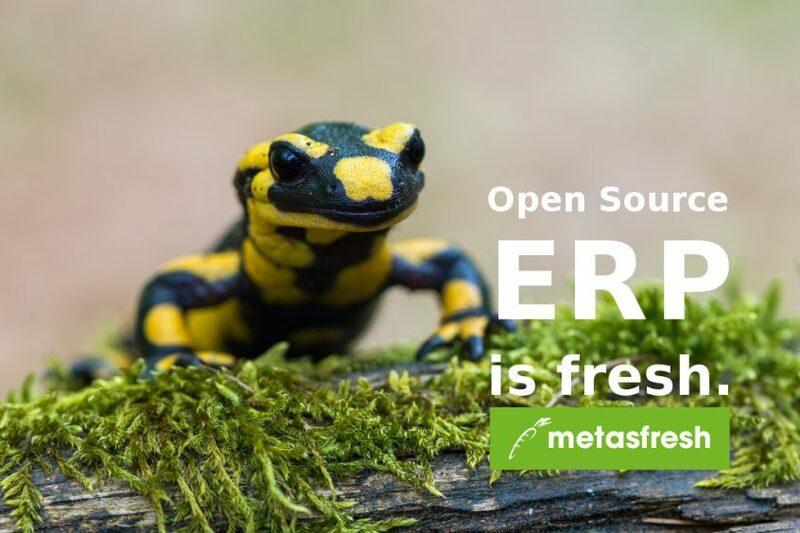 metasfresh 5.74 is out! Thanks to all! Would you like to join us in implementing complex business cases but also on leading edge web technologies. You are welcome. Meet us in our forum or in our Gitter Chat.